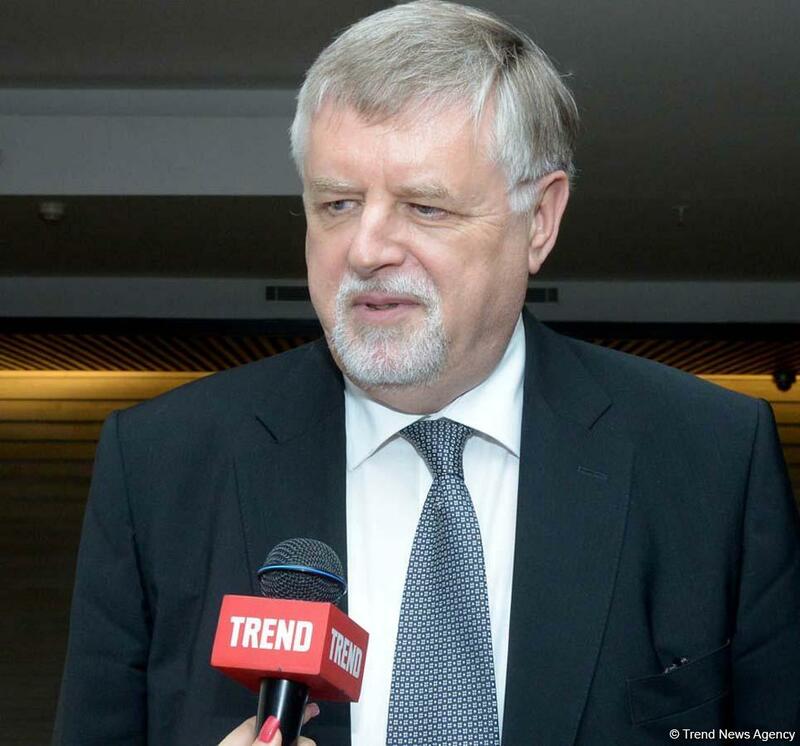 European Union’s Special Representative for the South Caucasus, Herbert Salber will visit Azerbaijan in late October 2016, Salber’s press service told Trend on October 17. Salber will hold a number of official meetings, at which the sides will discuss bilateral relations. The meetings in Baku are also expected to discuss the situation around the Armenian-Azerbaijani Nagorno-Karabakh conflict. The European Union and Azerbaijan are strong partners on energy policy and are working together on a number of joint projects. The main project is the building of a pipeline to connect the Caspian oil supply to Europe, providing a viable route for oil and gas to reach consumers. Europe is also supporting Azerbaijan’s state-sponsored program for the increased use of alternative and renewable energy sources. The EU and Azerbaijan are maintaining relations under the Partnership and Cooperation Agreement, which was signed in 1996 and came into force in 1999. Since then the PCA has provided the legal framework for EU-Azerbaijan bilateral relations in the areas of political dialogue, trade, investment, economic, legislative and cultural cooperation. Azerbaijan is also included in the EU program on "Eastern Partnership" adopted on the initiative of Poland and Sweden and approved at the EU summit in Brussels in 2008.